This wonderful hunter was donated by his owner due to the fact that he needed a year of rest. 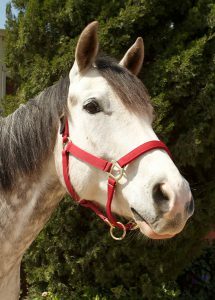 The owner trusted Red Bucket to take care of him and find him a wonderful forever home. Iron Man is currently in rehabilitation.